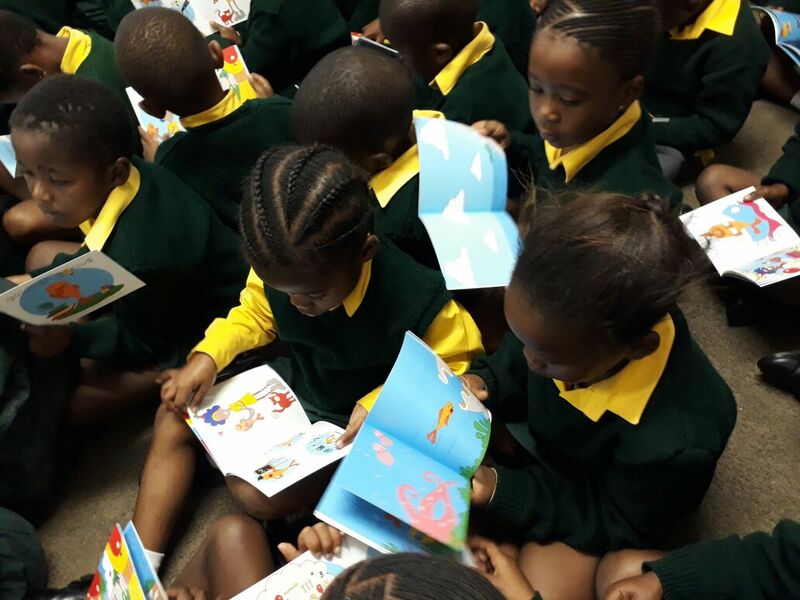 Thanks to a generous book donation by our partner, Shine Literacy, each child in the Foundation Phase (Grade R to Grade 3) received a book. 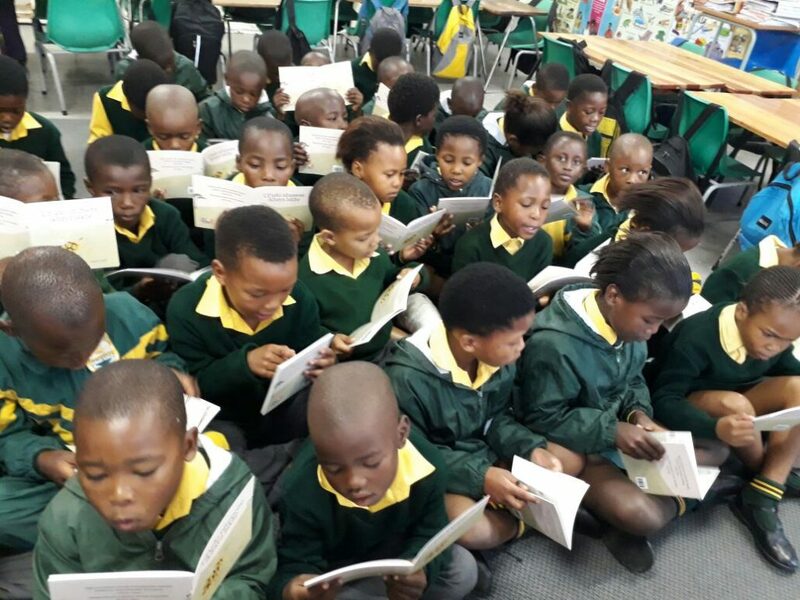 They were all delighted to have a book of their own to take home! ← Happy Birthday YEBO Volunteer, Lusanda!